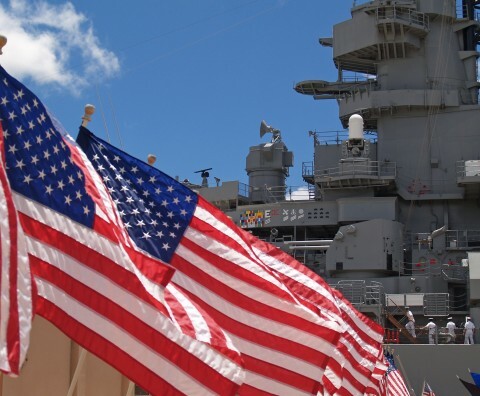 LSInc provides expert advice to the Naval Sea Logistics Center (NSLC) on critical issues regarding Allowance and Outfitting via the Outfitting High Value (HiVal) Review process. Each year LSInc reviews approximately 26,000 Outfitting requisitions with an average value of $147M resulting in approximately 8,000 requisitions being deemed invalid and cancelled for average annual cost avoidance to the Outfitting account of $74M. LSInc serves as NAVSEA’s Assistant Traffic Manager (ATM) and coordinates the transport of shipboard materials in response to US Navy Fleet readiness requirements. LSInc effectively and efficiently coordinates the transport of a wide range of US Navy materials at an estimated cost savings $4 to $5 million. LSInc provides quality logistics support to the Army Pre-positioned Stock (APS) as well as to Marine Pre-positioned Stock (MPS) Programs for prepositioned equipment afloat. Each year, LSInc successfully supports the mission to load/unload, reset, manage and move approx. 2,000 pieces of military cargo on USNS vessels correctly, safely and on time! LSInc provides Instructor Support Services for the Medical Education & Training Campus (METC) in the Biomedical Equipment Technician (BMET), Basic Medical Technician/Corpsman (BMTC), Medical Laboratory Technician (MLT), and Surgical Technologist (ST) Programs. With over 50 medical programs, and 21,000 graduates a year, METC is a state-of-the-art DOD healthcare education campus. LSInc has maintained the BMET Program Instructor Support since 2009 and stood up the contractor support of the other three programs between 2013 and 2015. LSInc provides instruction to over 7,000 students annually in a combined 96 iterations of the Programs.